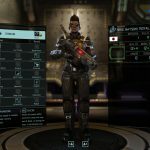 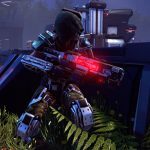 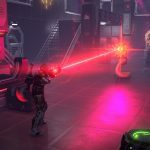 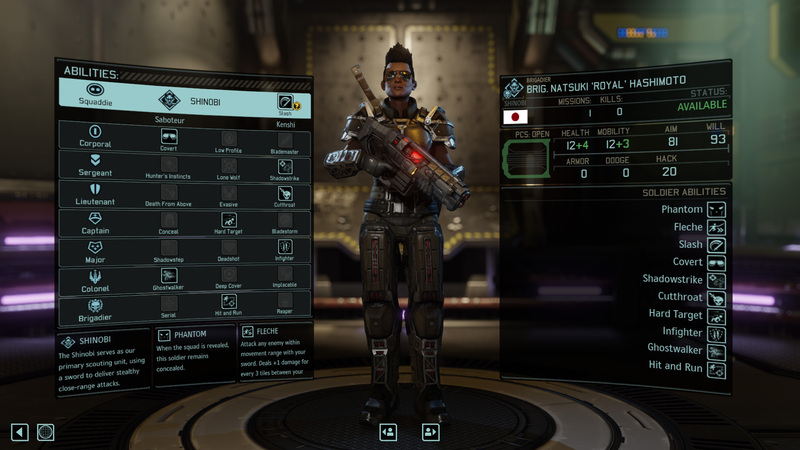 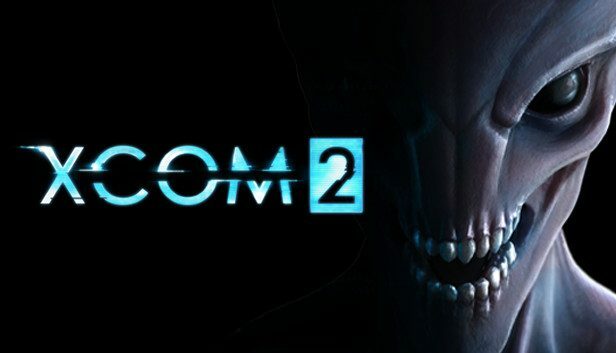 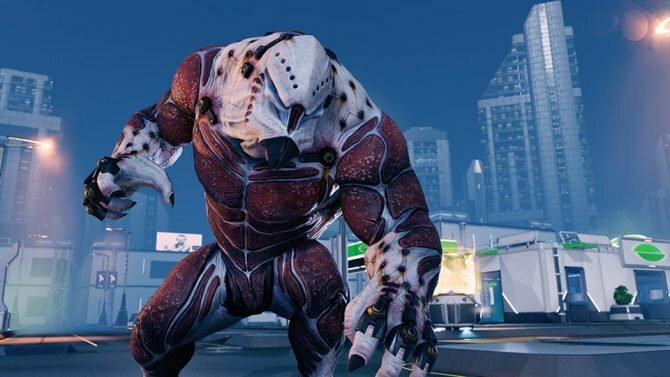 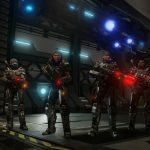 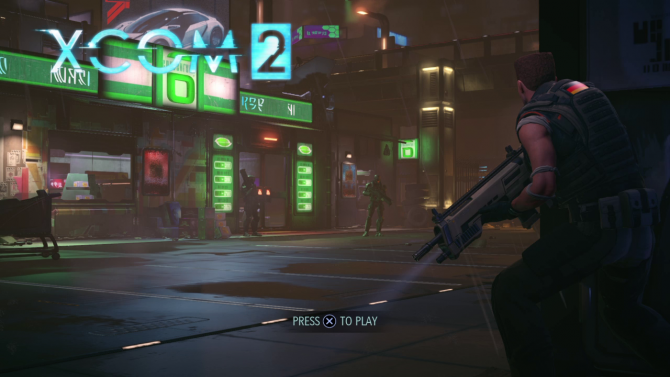 Two new mods have been introduced to XCOM 2 thanks to Long War Studios: Perk Pack, and Laser Pack. 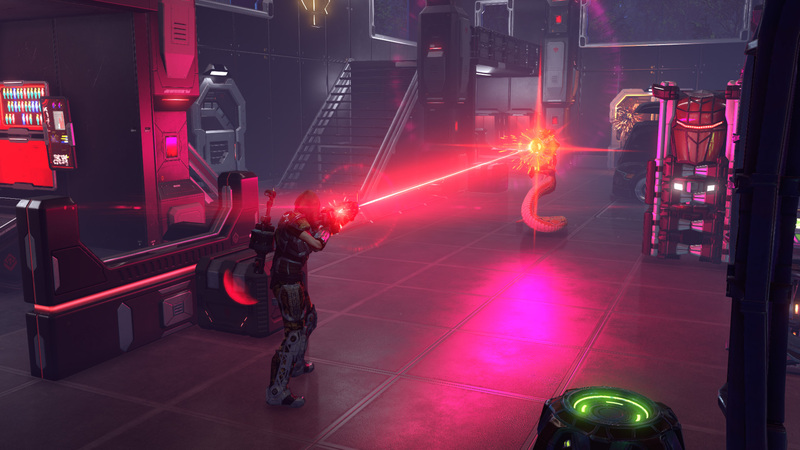 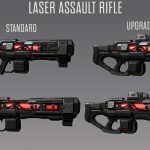 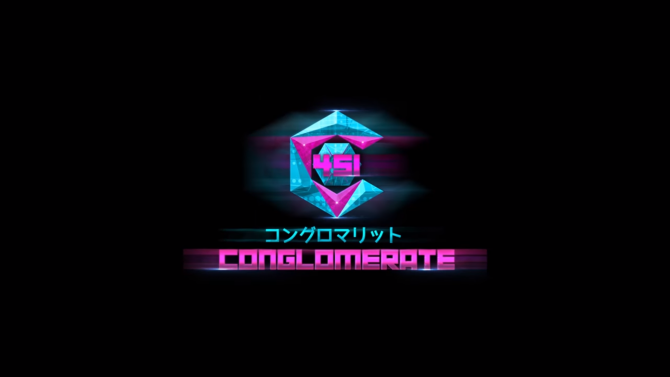 Each are available through the Steam Workshop for XCOM 2 and both introduce new laser weapons and rework the classes and abilities in the game. 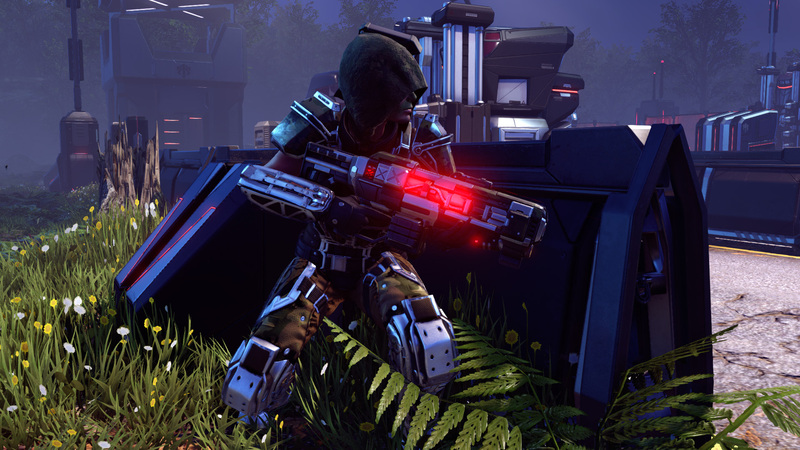 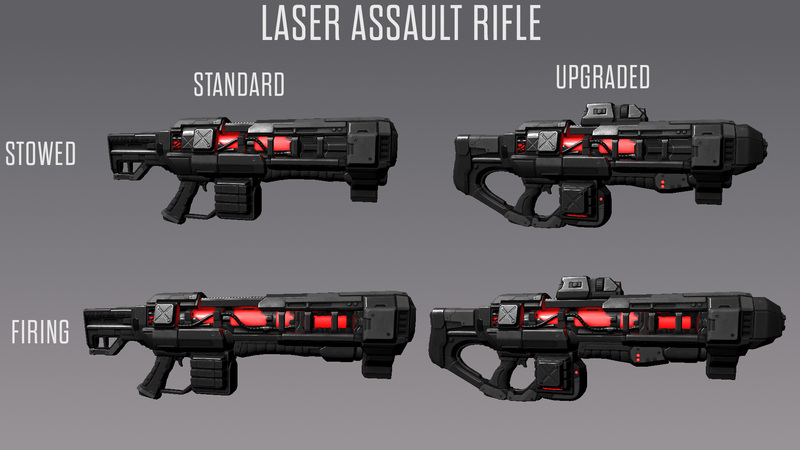 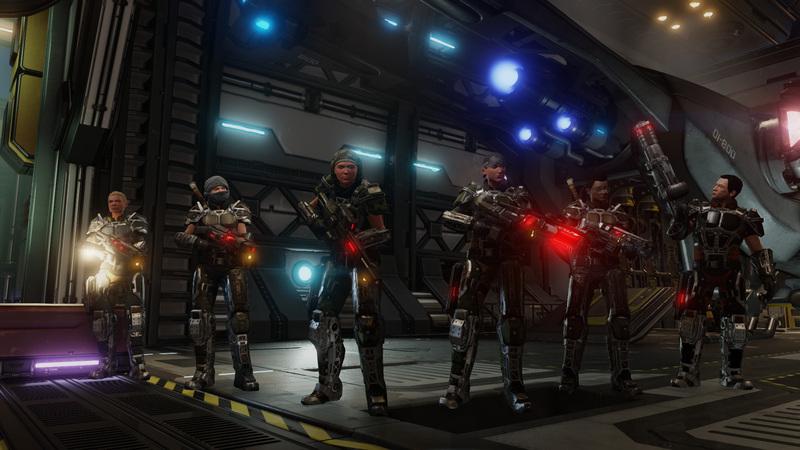 Outfit your soldiers with new laser weaponry in the latest Long War Studios mods.